Any way to make my equations look better, more Latex like? The sigma looks better, variables are italicized, the vertical line (not sure what it is called) looks much better. The runt vertical line in Mathematica just looks really bad. Also, the coloring is removed, which for my purposes is better because I am including the equation in black and white text and do not want randomly colored symbols. My question is: how can I make the equation look better in the notebook? For example, if I am using Mathematica to make a slide show or presentation, I want the equation to look as professional as possible, but still be an editable cell. What are my options? 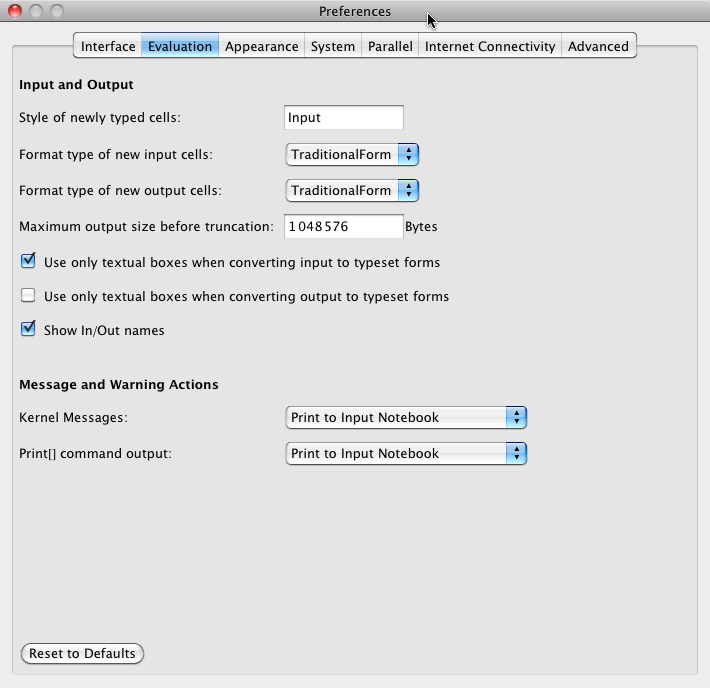 The additional UnderoverscriptBox, OverscriptBox and FractionBox options were set via the option inspector. You can do additional tweeking by nudging terms around via Insert > Typesetting. Wrapping TraditionalForm around your expression, as per your updated question, is intended to render the output as traditional form. 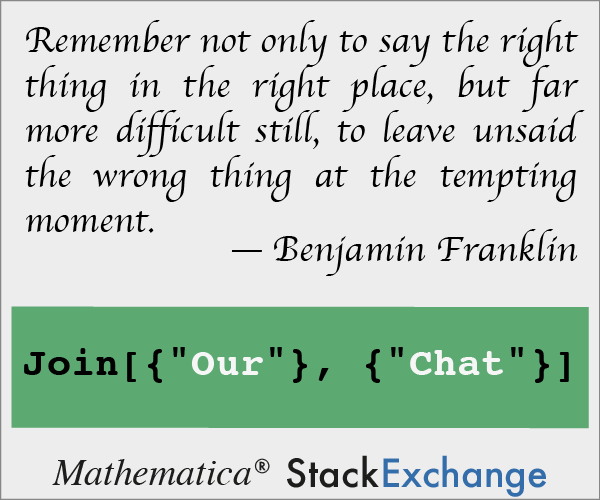 However your question seems to be framed around having traditional looking equations that -- based on your update -- can be evaluated. 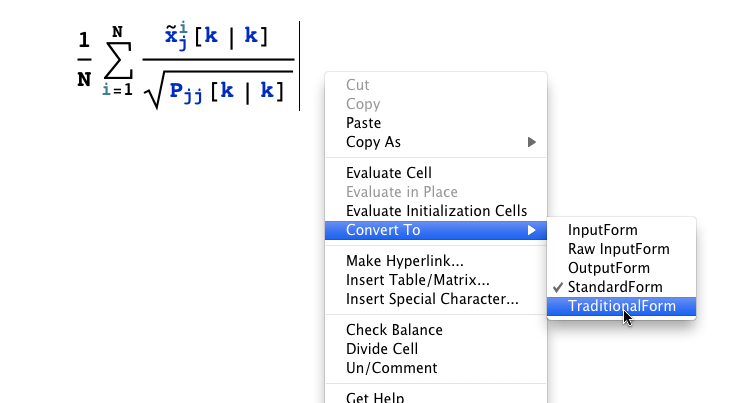 MaTeX can also be applied directly to Mathematica expressions, but then you'll get the non-ideal translation to $\LaTeX$ code you mention yourself because MaTeX uses Mathematica's builtin TeXForm for this. Not the answer you're looking for? Browse other questions tagged output-formatting stylesheet cells display or ask your own question. How can I make the script level styles imitate TeX? How do I toggle between the program snippet form of a displayformula and the human readable form of the equation? is it possible to change/customize some conversions done by TeXForm? Make a custom object look like MatrixForm of a matrix?